BENGALURU: Space-based information released by the Indian Space Research Organisation (ISRO) in March 2015 based on satellite based studies for nearly 15 years, has assisted in building 9,200 recharge structures and over 3 lakh wells across the country, which is dealing with the effects of another bad-monsoon year that went by. According to an assessment report accessed from the department of space, the data has been a little more than 90 per cent accurate. While Bhuvan Bhujal, a portal launched two years ago, is providing continuous information to the Centre that has helped identify prospective sites for groundwater and suitable sites for recharging, more states are also seeking Isro’s help. 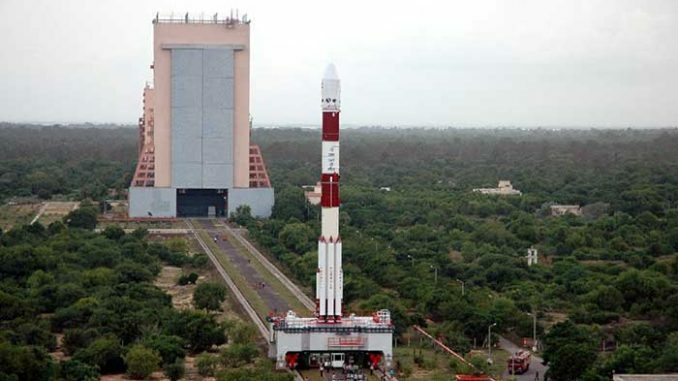 Last year, the Karnataka government made an official request seeking satellite-based information on probable water sources and Isro immediately began work. Maps shared with the Karnataka government have details on prospective sites for drilling, for planning recharge structures, and so on. Isro said seven items–drainage; water bodies; canals; rainfall data; irrigated areas; springs and Wells–were considered for mapping in hydrology . Besides, the data also included geological parameters like rock type, landform, fractures or faults along with groundwater prospects with probable depth and yield range. A senior Isro official said multiple state governments have since sought such help.Isro is also providing governments a near real-time status monitoring of water bodies in the country.